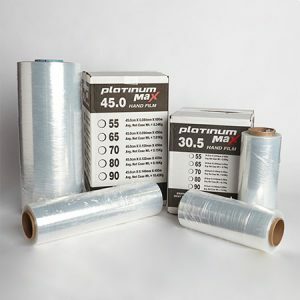 Fibers of Kalamazoo carries a variety of stretch film products to meet your unique packaging needs. From handheld to machine-grade rolls, we’ve got you covered! In addition to stretch roll films of all sizes, we offer a variety of semi- and fully-automatic stretch machines and are proud to carry the Malpack and Wulftec brand. Package your orders and protect shipments from the elements with stretch film from Fibers of Kalamazoo! In need of additional supplies? 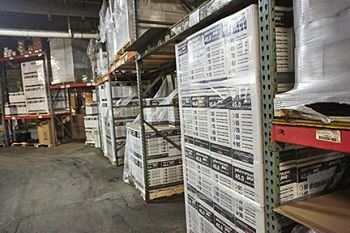 We carry chipboard, corrugated boxes, and a wide range of other packaging products! We also carry gloves and other safety products to keep you and your employees safe on the job.